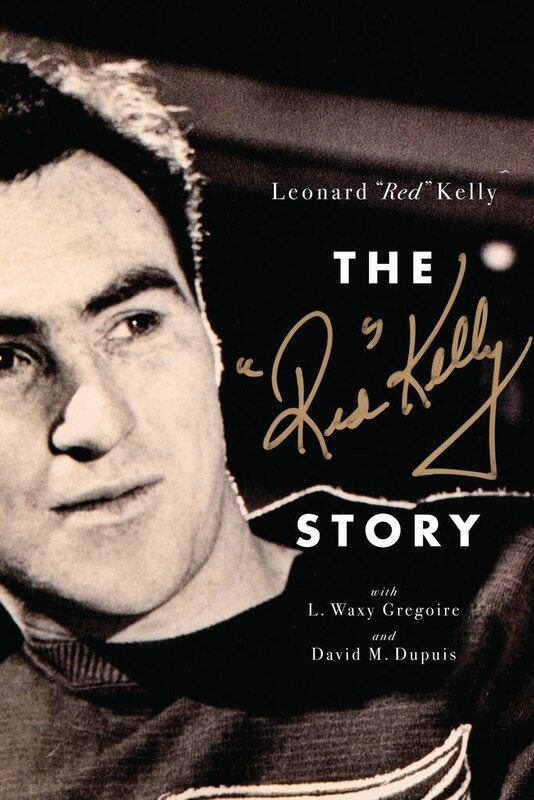 Leonard “Red” Kelly’s hockey memoir The “Red” Kelly Story, written with David M. Dupuis and L. Waxy Gregoire (ECW Press), has won the 2016 Speaker’s Award, which aims to spotlight Ontario books that bring the province’s history and culture to light. Writer/explorer Adam Shoalts’s adventure story Alone Against the North: An Expedition into the Unknown (Viking Canada), was recognized with the Young Authors Award. The awards were presented by the Legislative Assembly of Ontario speaker Dave Levac at a ceremony on March 6. Both books will be available at the Legislative Gift Shop and the Legislative Library.